Please help us and let your friends, colleagues and followers know about our page: Sunday Drop-In You can also share the below link in an email or on your website. 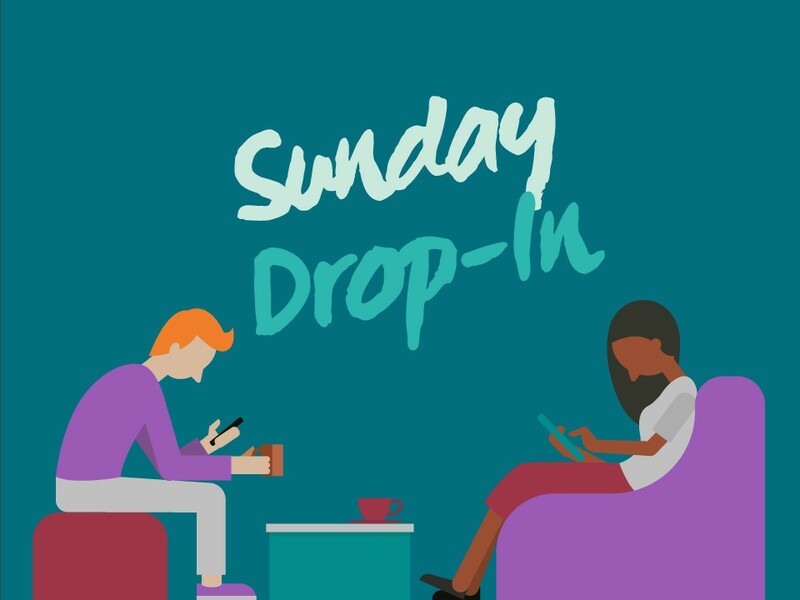 The Sunday Drop-In is an opportunity to socialise and meet other people. There will be information about other services at GHT along with information about other groups, activities and courses happening across Manchester. There will lunch provided at 12pm and travel expenses can be reimbursed for those people who are eligible. Come along anytime between 10:30 and 15:00. For more information on the drop in, please contact us or call 0161 274 4499.